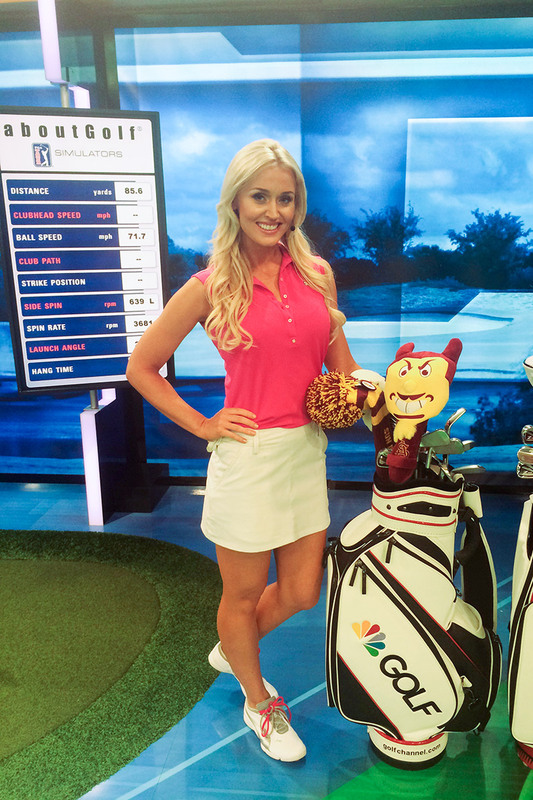 Blair O'Neal is an expert golfer, a model in runway mold appears, and a TV have. She was conceived in Macomb, Illinois on May 14, 1981. In any case, a little while later, her family moved and settled in Arizona. Blair's youth was passed in there with her relatives alongside his sibling. 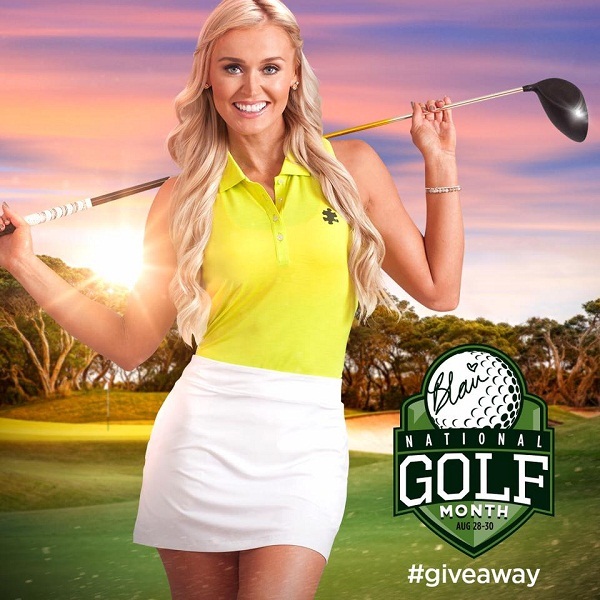 She has played numerous matches and co-facilitated numerous TV arrangement, for example, Golf Network's "What's in the Bag" and "Donald J. Trump's Fabulous World of Golf."